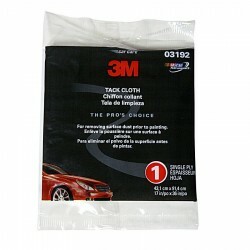 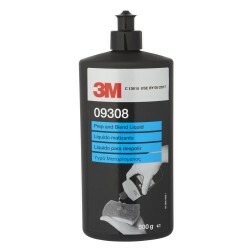 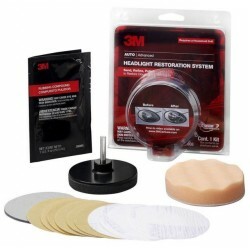 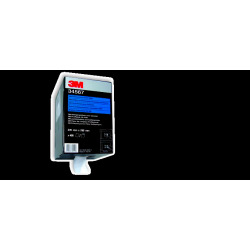 Remove dirt, lint, dust and sanding particles with 3M Tack Cloth. 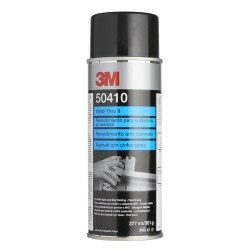 Our cloth is excellent for clean-up in the pre-painting process, working on a variety of materials including metal, plastic, fiberglass and wood. 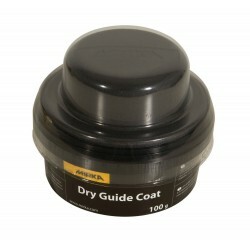 Even with repeated use, it stays soft and dry. 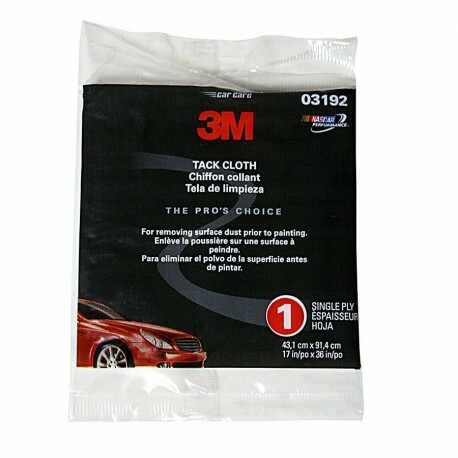 Clean a wide variety of materials in the pre-painting process with 3M Tack Cloth. 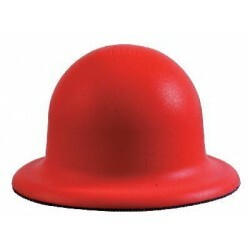 Our cloth works well on metal, plastic, fiberglass and wood, and stays soft and dry, even with repeated use. 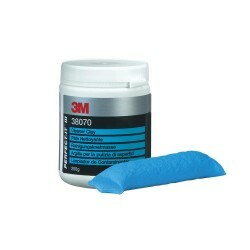 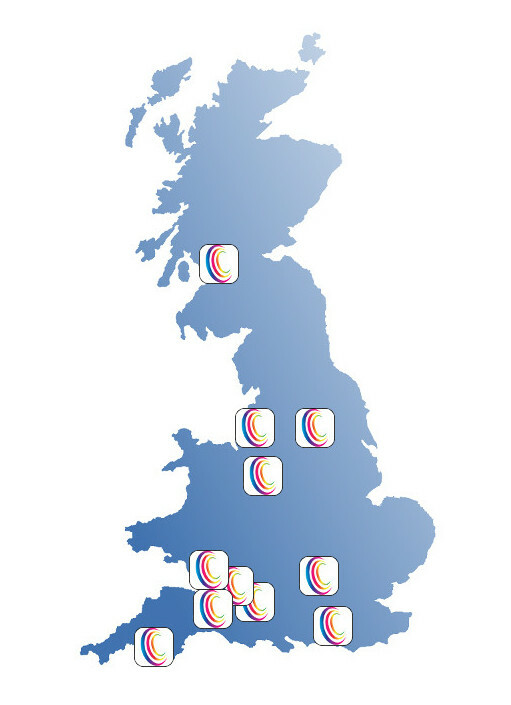 Other benefits include the reduction of adhesive transfer to the hands and no drag marks left behind.